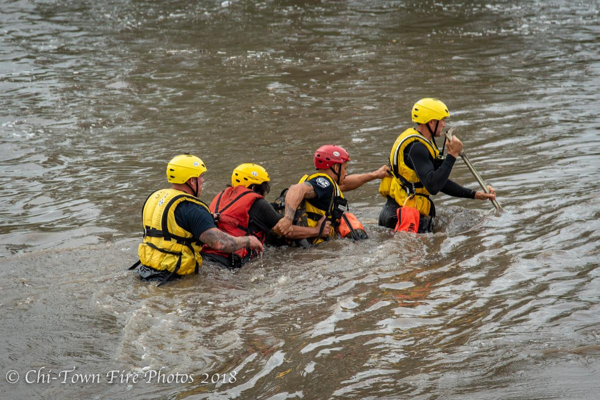 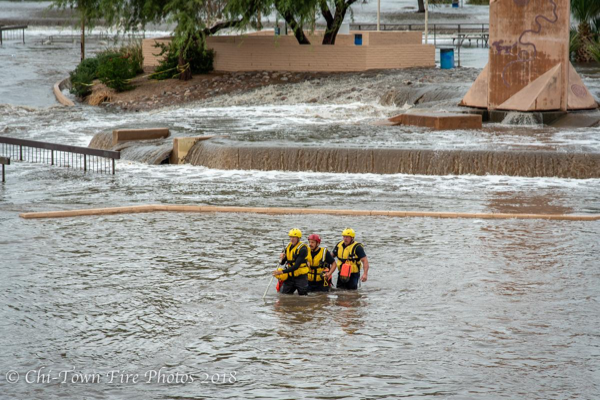 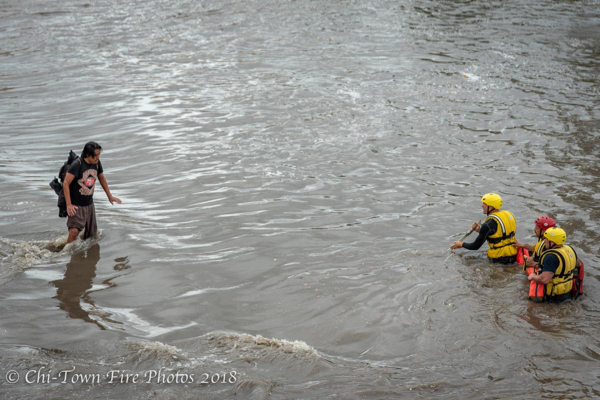 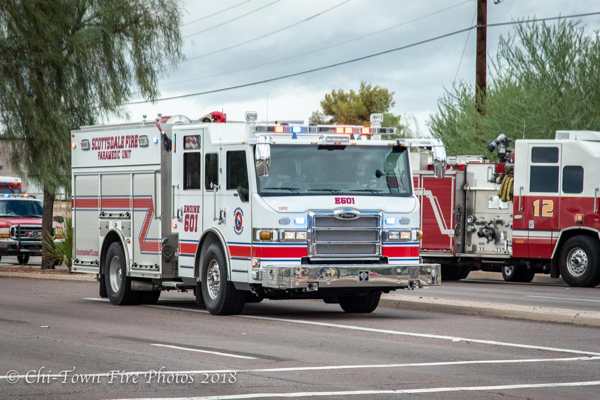 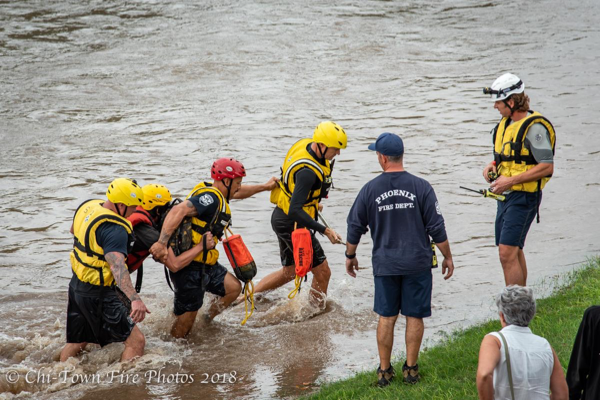 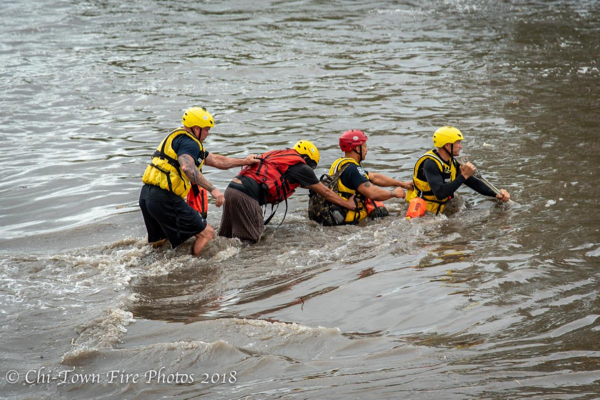 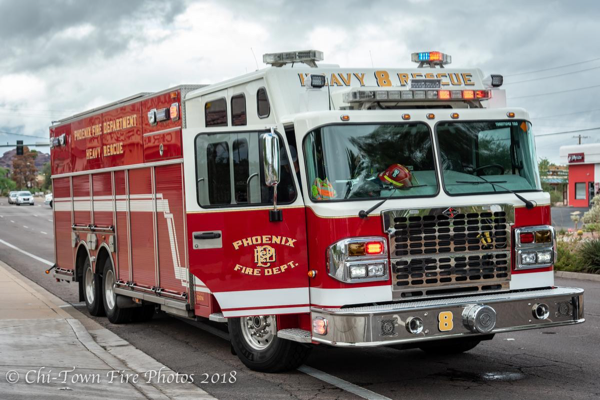 Scottsdale Rescue 10/02/2018 – E McDowell Rd & N 77th St: A swift water rescue in Scottsdale, AZ. 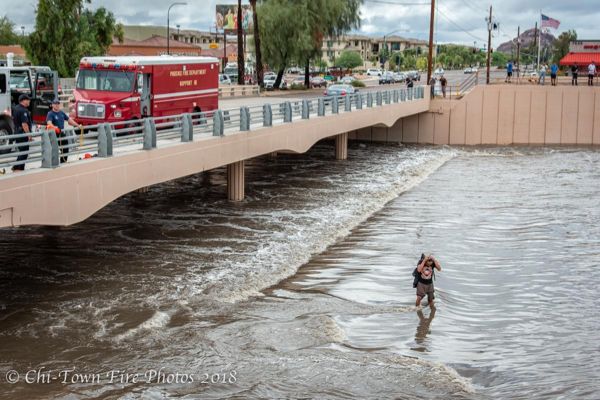 This was due to flash flooding from the tropical depression that hit the Phoenix area on the 1st and 2nd of October. 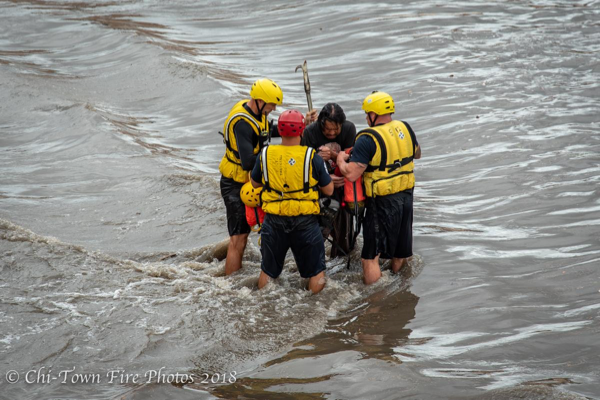 No injuries to the victim and or the rescue team.